Two English Premiere League teams will meet in the quarter finals. 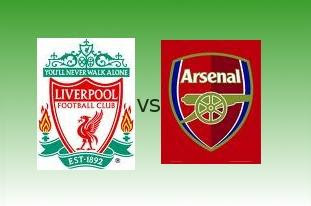 Arsenal FC and Liverpool FC, two dominant teams in the English Premiere League will meet for the Champions League quarter finals battling out for the Champions League title. These two teams composed of great players such as Cesc Fabregas for Arsenal and Steven Gerrard for Liverpool. This could truly be another epic match for the two teams knowing that it's their 200th meeting for 114 years. Another really exciting match!